Paul Merson joins Max Rushden to predict this weekend's Premier League final-day fixtures, including Liverpool v Brighton. Dean Ashton joins Max Rushden to predict this weekend's Premier League fixtures, including Arsene Wenger's last game at the Emirates. Paul Merson joins Max Rushden to predict this weekend's Premier League fixtures, including Arsene Wenger's last trip to Old trafford as Arsenal manager. 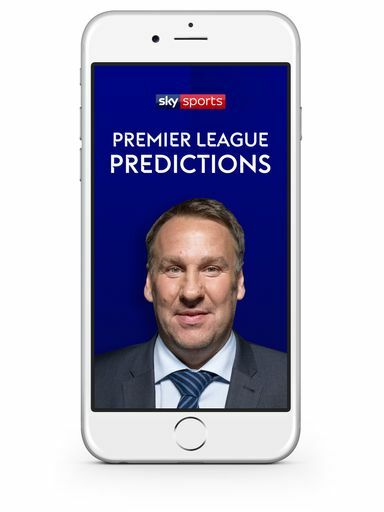 Paul Merson joins Max Rushden to predict this weekend's Premier League fixtures and discuss Sam Allardyce's future. Paul Merson joins Max Rushden to predict this weekend's Premier League fixtures, including the Merseyside and Manchester derbies.